This time of year, your to-do list is probably full of school errands and exam reminders, but did you know that fall is also the perfect time to start enrolling your daughter for next summer? As our wonderful staff prepare for an even more spectacular summer 2018, we want to share with you some of the benefits of registering early. It’s going to be a great year for Waukeela campers. Summer camp is priceless experience, and it’s one that sticks around in our children’s lives for years to come. Camp is a gift that can’t be outgrown, broken, or thrown away. It lives on as our daughters change styles, phones, and interests. For our daughters, Waukeela is a haven of fun, friendship, and lifelong skills. An experience like this lasts a lifetime, and it’s the perfect gift to give during the holidays. Pack up some of your child’s favorite camp items into a giftbox then surprise them with a summer they will love for a lifetime! 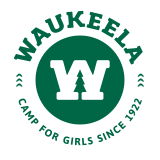 Our Waukeela sisterhood welcomes many new and returning campers every year. With so many strong friendships and bonds at camp, many girls will be rushing to sign up for next summer. We do our best to make sure every camper who wants to spend their summer at Waukeela can, but the best way to lock in your spot is to sign up as early as possible. Coming to camp for the first time is a big and exciting step in your daughter’s life. It will likely be the first time she will be away from home for an extended period of time. It will also introduce a wide variety of activities she might not get to experience anywhere else. By enrolling early, you are ensuring that your daughter has plenty of time to prepare for her first summer at Waukeela. You can tour camp, meet us at our camp fairs, and speak one-on-one with our directors. 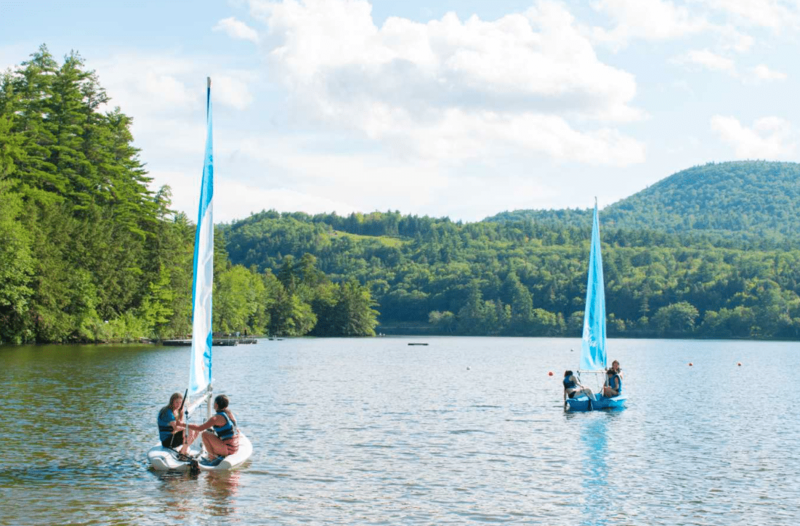 Early enrollment means more time to give your daughter the best possible summer camp experience…And trust us, it will be worth it! As we mentioned above, having a few more months to prepare for the summer can make an enormous difference. Winter is full of holidays and family visits. Spring is full of exams, projects, and homework. Fall is the sweet spot before everyone’s schedule gets too hectic. We saved the best for last! As you might have guessed, one of the best perks of signing up early is saving on camp costs. Campers enrolled with a $800 deposit by September 1, 2017 receive a $200 discount. You can even save an additional $100 if start on your monthly payment plan when you put down your deposit. If you’re ready to pay in full by September 1, you will receive an entire $650 off your total camp costs. As you can see, there are numerous benefits to enrolling early. We are so happy to bring you a truly wonderful summer at Waukeela and don’t want anyone to miss out on the fun. Enroll today to save your spot! We hope to see you next summer, it’s sure to be one for the record books!